These worrying trends are all obvious in one chart. 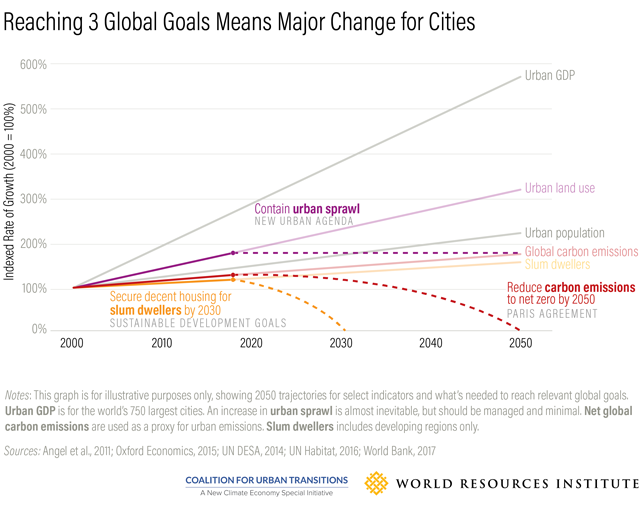 But cities are not on track to achieve these goals. The number of people living in urban poverty is increasing, as are cities’ environmental footprint. There is therefore a need for transformational change to “bend the curve” toward greener, more inclusive urban development. The Sustainable Development Goals commit to ending poverty in all its forms by 2030. To realize this aspiration, governments need to provide under-served urban residents with decent housing, safe drinking water, reliable sanitation and clean energy. 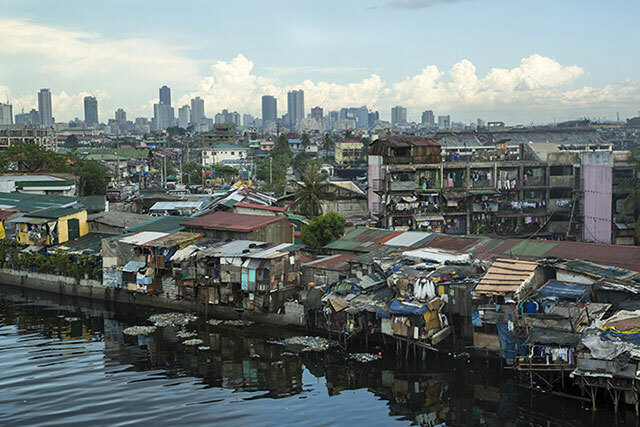 Ultimately, the number of slum dwellers should be declining by 50-60 million people a year even as urban populations rise. The Paris Agreement commits to eliminate net global emissions by 2050. To decarbonize cities, governments will need to mobilize large-scale investment in renewable energy, public transport, energy-efficient buildings and solid waste management. Much of this investment will be needed in urban areas, which need to reduce emissions by 4-5 percent every year. “Bending the curve” will require more than incremental policy change or individual infrastructure investments. 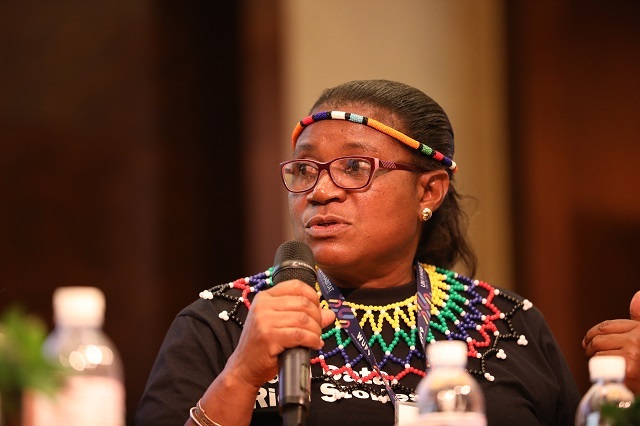 There is a need to shape urban growth in ways that meet the needs of city dwellers, reduce resource consumption and sustain economic development. Sarah Colenbrander is a senior researcher with the International Institute for Environment and Development and Global Programme Lead with the Coalition for Urban Transitions. Special thanks to Catlyne Haddaoui, research analyst, Coalition for Urban Transitions.